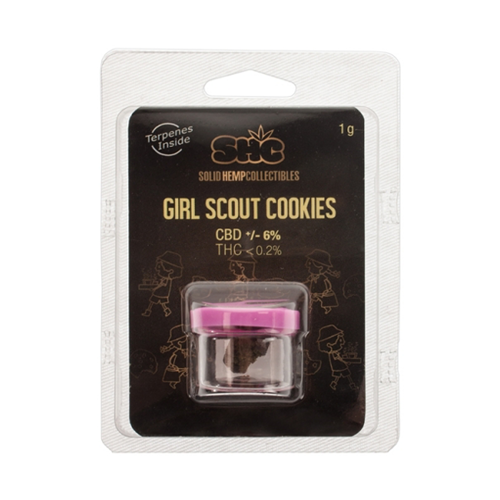 Girl Scout Cookies 6% CBD solid hemp collectables terpene infused pollen. Made using high quality hemp pollen with added strain specific terpenes. 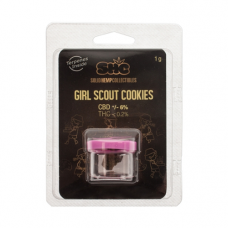 Under 0.2% THC with 6% CBD, these are an excellent way to top up your daily CBD.